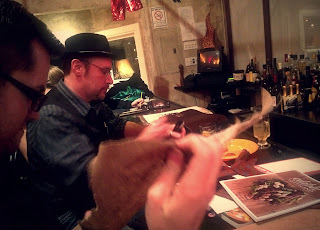 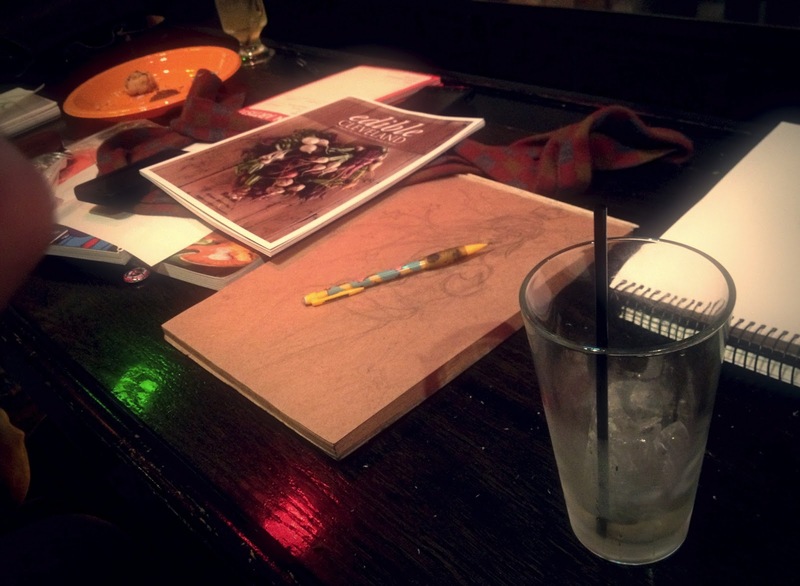 Drink And Draw Social Club Cleveland: Drink and Draw December 2012 Pics! 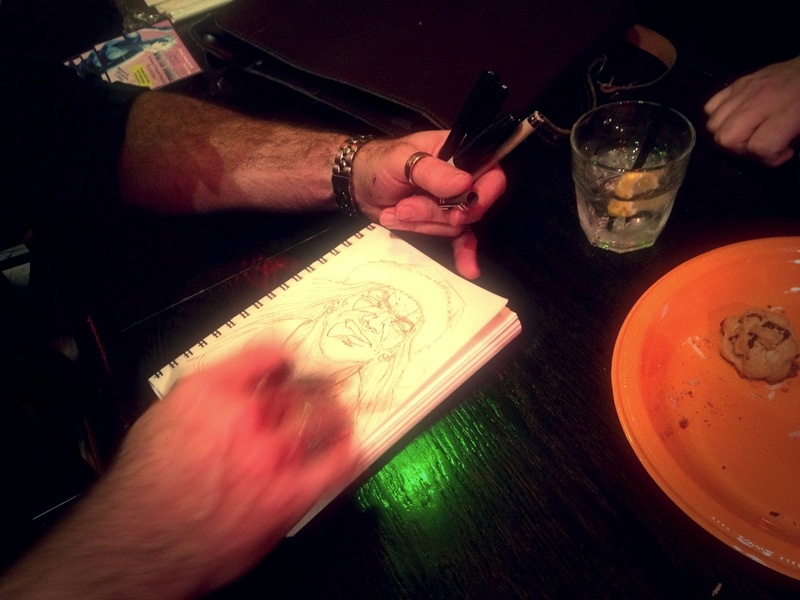 Drink and Draw December 2012 Pics! 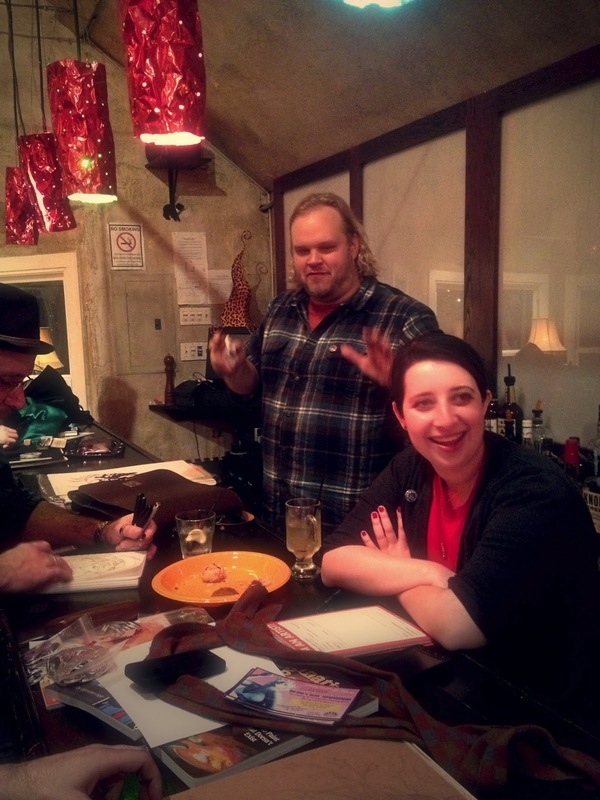 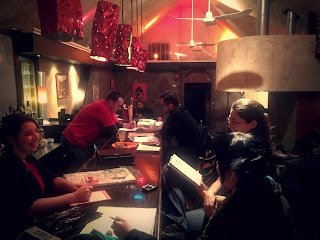 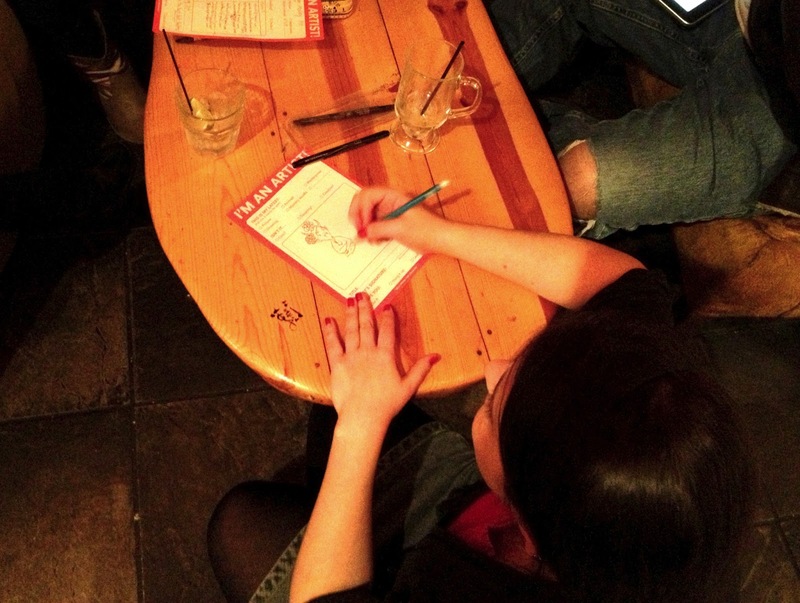 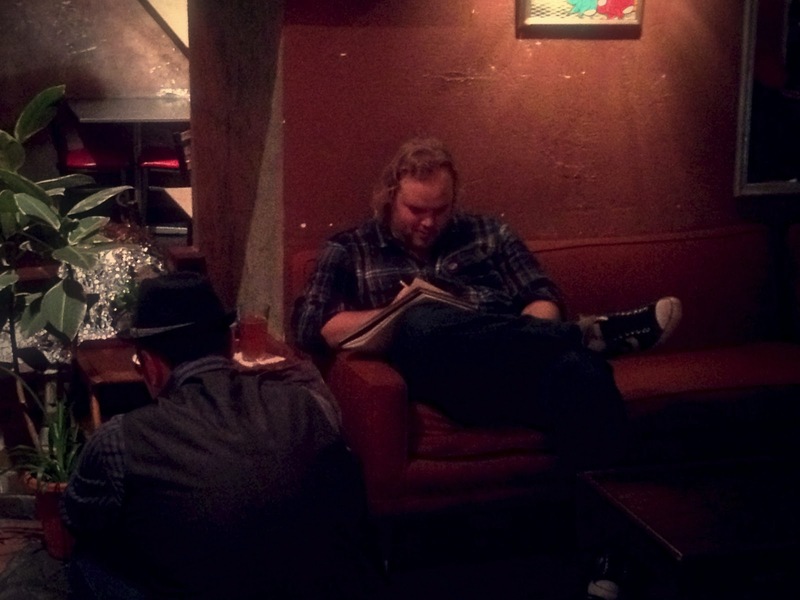 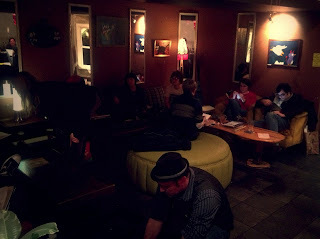 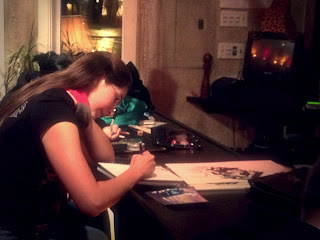 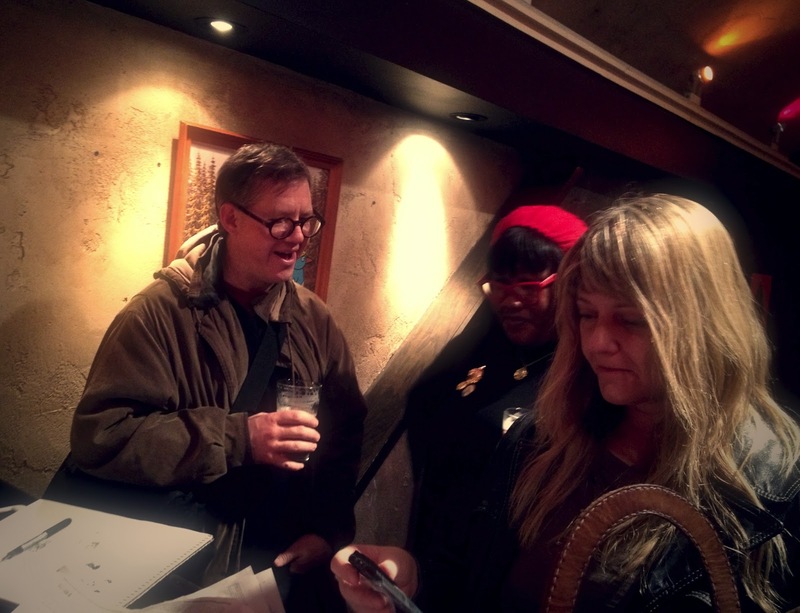 Drink and Draw Issue #7 Pics!